Yes, start my risk-free membership to Hidden Yields! 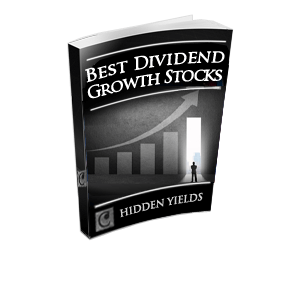 I want to boost my portfolio's growth with stocks set to soar 200% or more in the next few years, while tripling their dividend payouts. This report reveals the full details on seven of Brett’s favorite must-own companies. With S&P 500 earnings—and dividend growth—slowing, it’s only a matter of time before investors start piling into these undervalued winners, which means the best time to buy is now, before they take off. Using a combination of seven fundamental factors, Brett has identified eight companies that are highly likely to reduce their dividends over the next twelve months. Investors caught holding these stocks will likely suffer losses of at least 20%, and perhaps as high as 50%. If you own any of these eight paper tigers, you’ll want to sell them immediately. 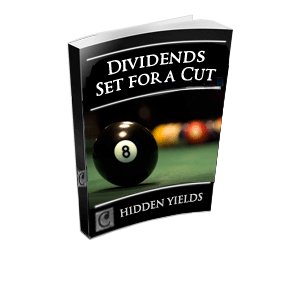 This report shows how buybacks can both light a fire under stock returns and boost dividend payments. But as beneficial as repurchases can be for investors, many companies go too far by paying out more in buybacks than they're bringing in through free cash flow, for example, or repurchasing shares when they're pricey. This report gives me everything I need to make sure the companies I invest in are repurchasing stock the right way - not just burning up cash that would be better used to hike their dividends or develop the next breakthrough product. Monthly Research Bulletins – On the third Friday of each month, I'll receive Brett's latest investment analysis right in my inbox. It will include detailed analysis on new recommendations, updates on existing positions and an overview of trends and events that may affect my portfolio. Members-Only Portfolio, with all of Brett's recommendations laid out in an easy-to-read format that includes exact buy/sell recommendations and buy-under prices. Weekly Market Analysis: Sent straight to my inbox, I'll get Brett's weekly investing ideas on stocks he's been watching and his analysis of major market events. Flash Alerts: I'll never have to worry about missing out on breaking news on portfolio stocks. Brett has an eye on all of them 24/7 and will email me right away if there's ever any change in his position. 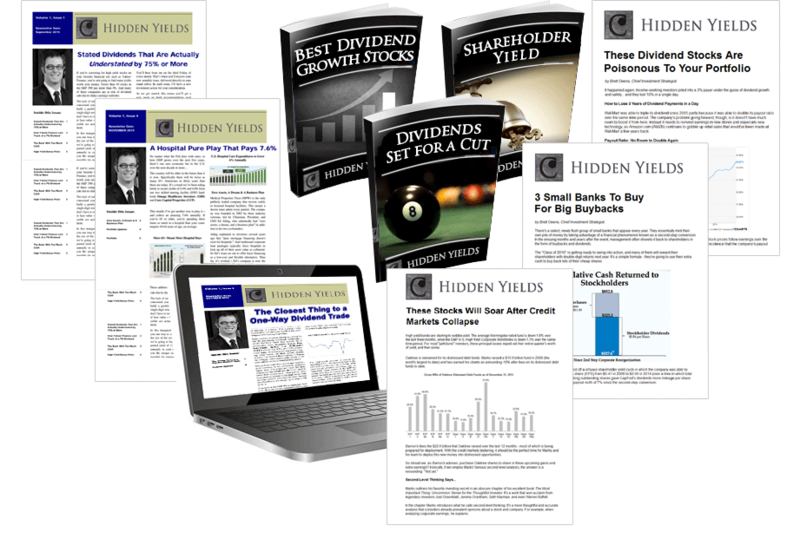 Unlimited Access to the Members-Only Website: Day or night, I can log into the password-protected website, where I'll have easy access to all of Hidden Yields' resources, including the archives, with each monthly issue, special reports, Flash Alerts and the full portfolio. I'll take advantage of the service for nearly two full months. 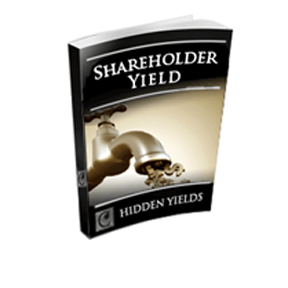 I'll be able to view the Hidden Yields portfolio, have the opportunity to follow the stocks I like best and get the latest issue, as well as the next couple issues of Hidden Yields, in addition to the other benefits listed above. 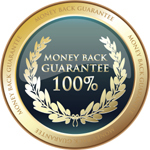 If I'm not satisfied in the first 60 days, I'll let you know and receive a full refund of every penny paid. No questions asked. The regular price is $299, but I'm going to take full advantage of this limited-time special offer. I will only pay $99 for the first full year of my Charter Membership.